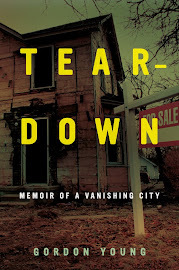 Thanks to Aaron Stengel of Take No Prisoners for the Flint Artifact. 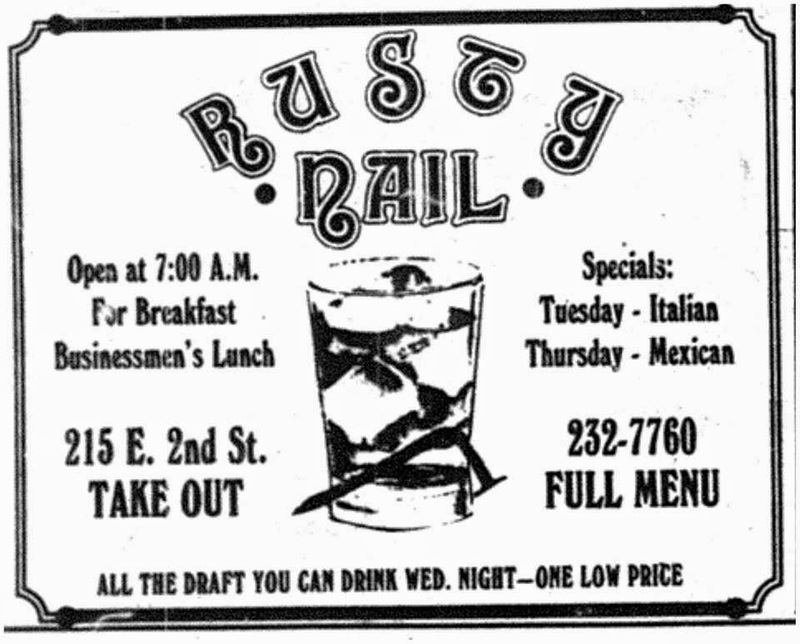 I'll bet the Rusty Nail's Mexican Special was delicious. ¡Muy Autentico!